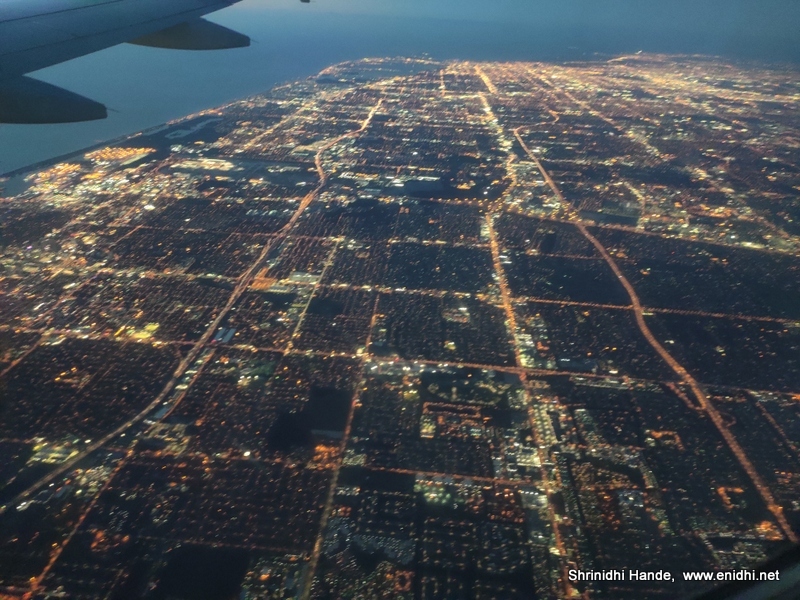 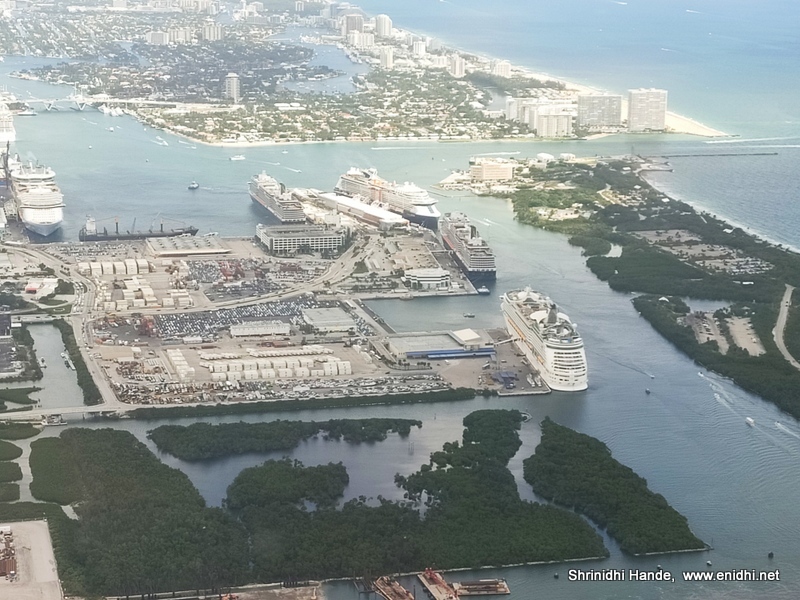 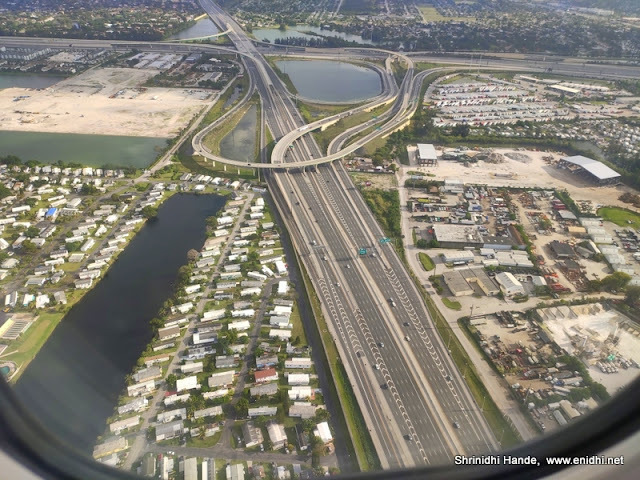 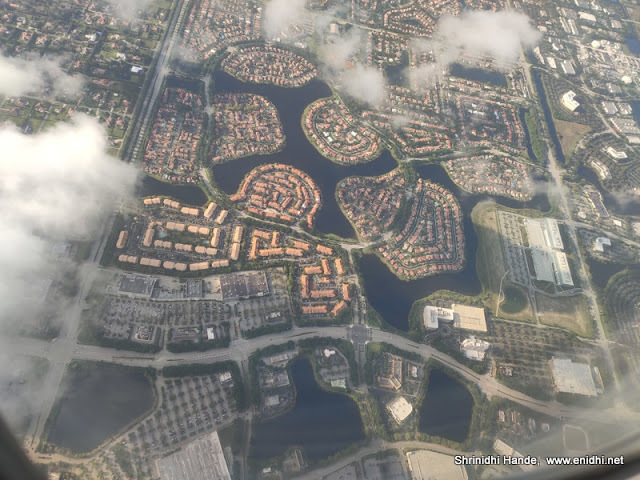 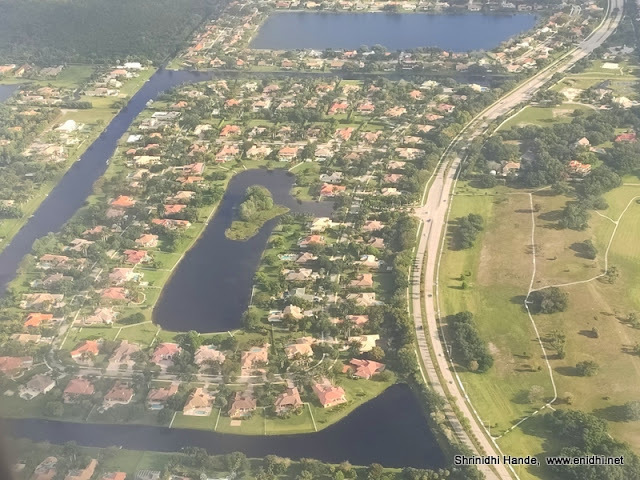 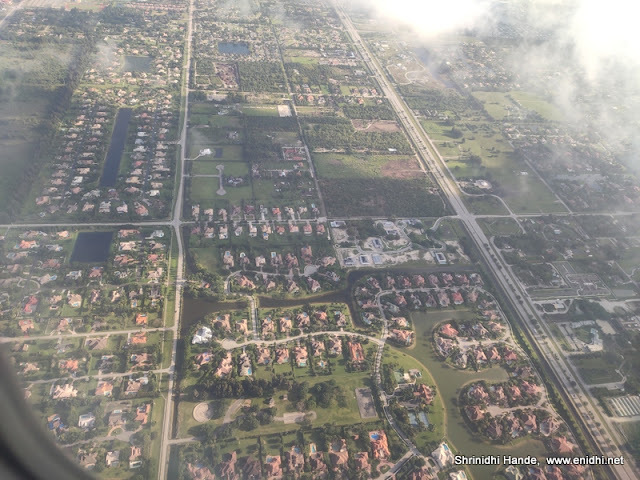 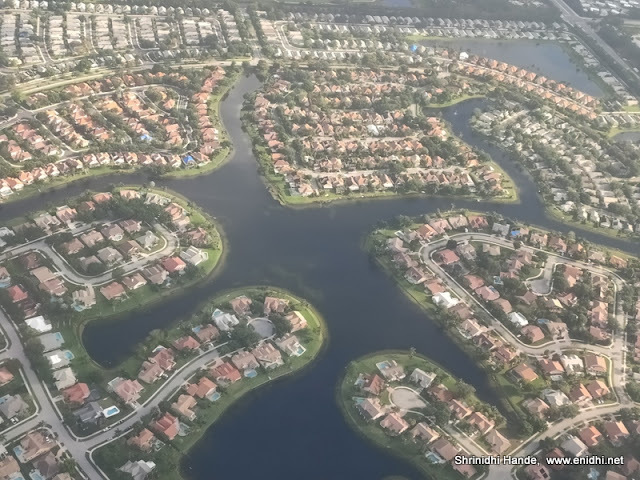 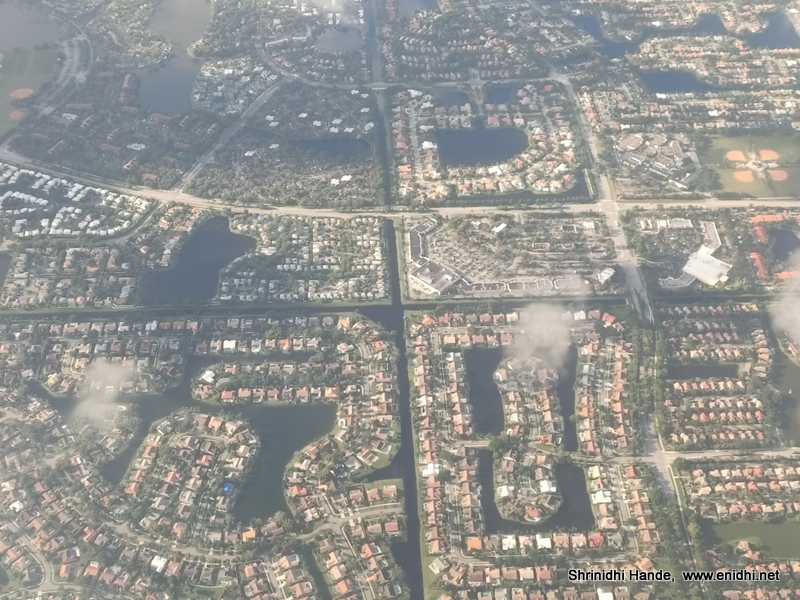 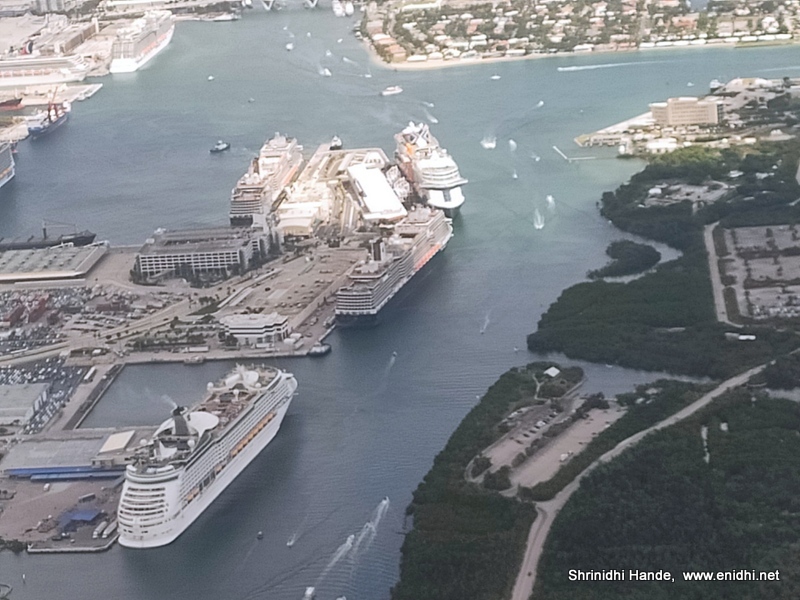 Home / airports / america / Miami Florida,USA-topview from plane window seat! Miami Florida,USA-topview from plane window seat! 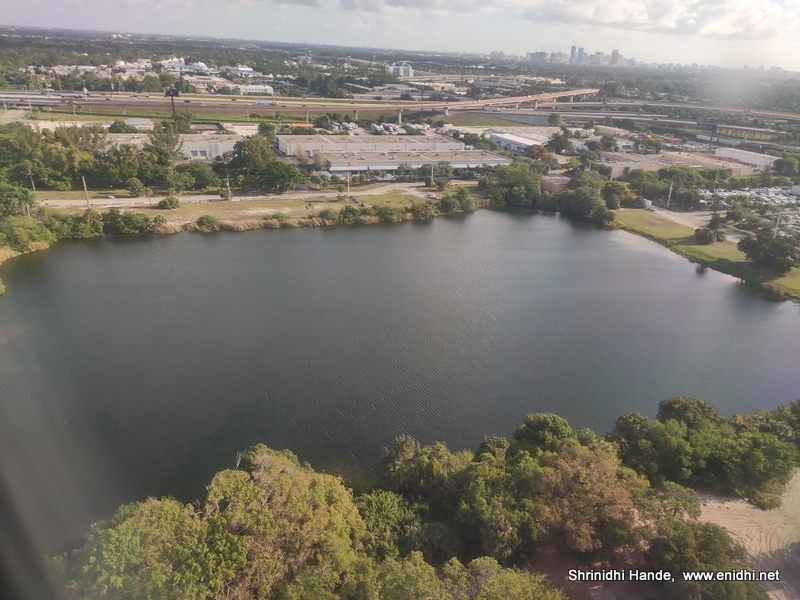 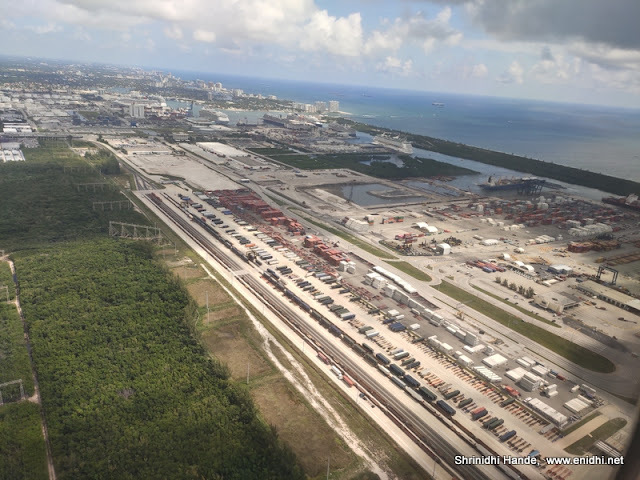 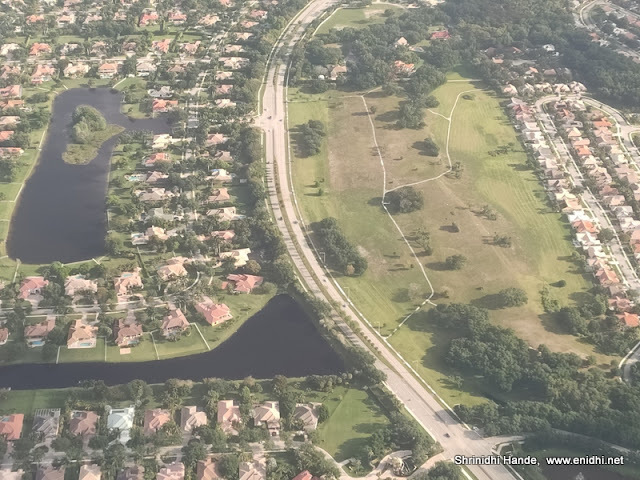 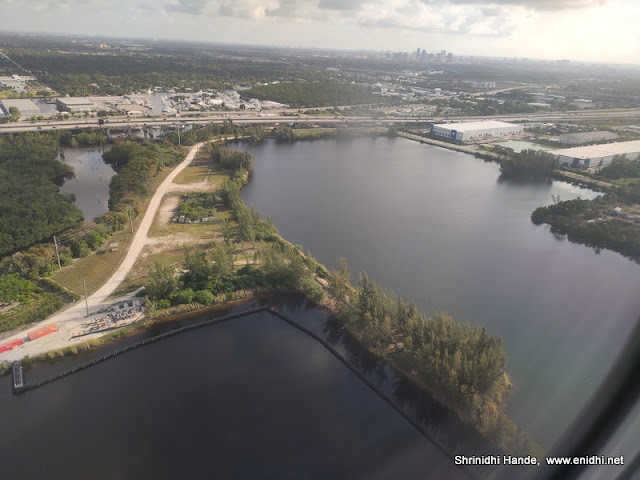 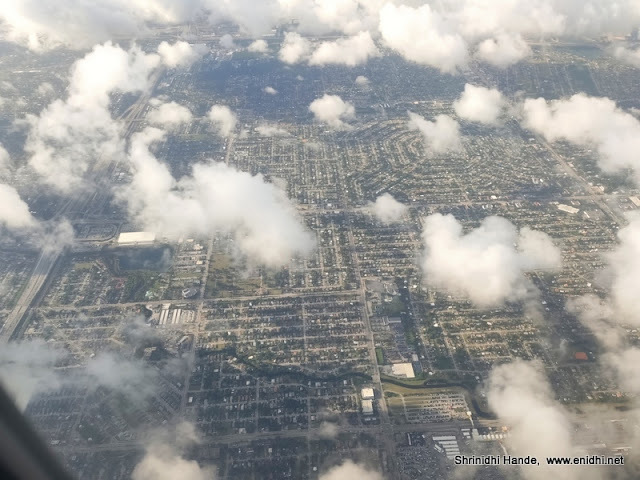 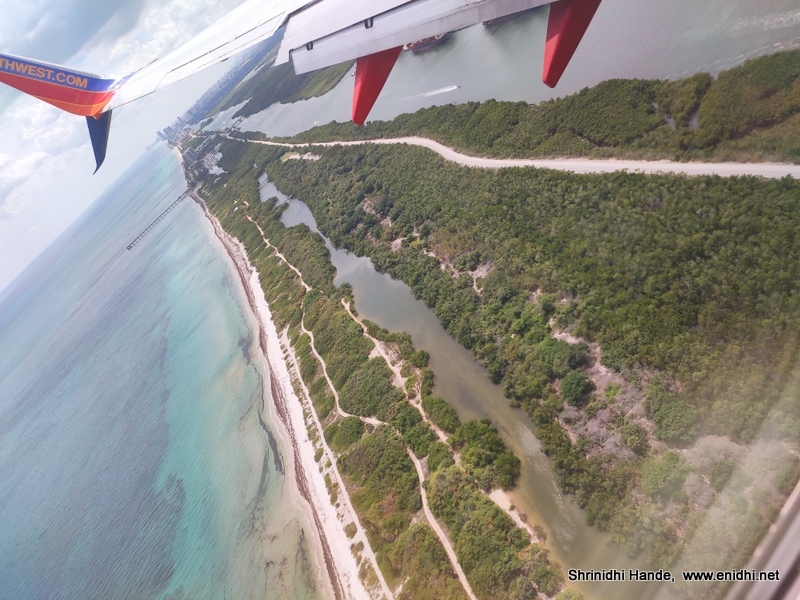 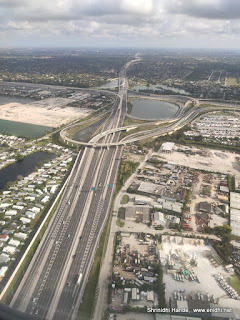 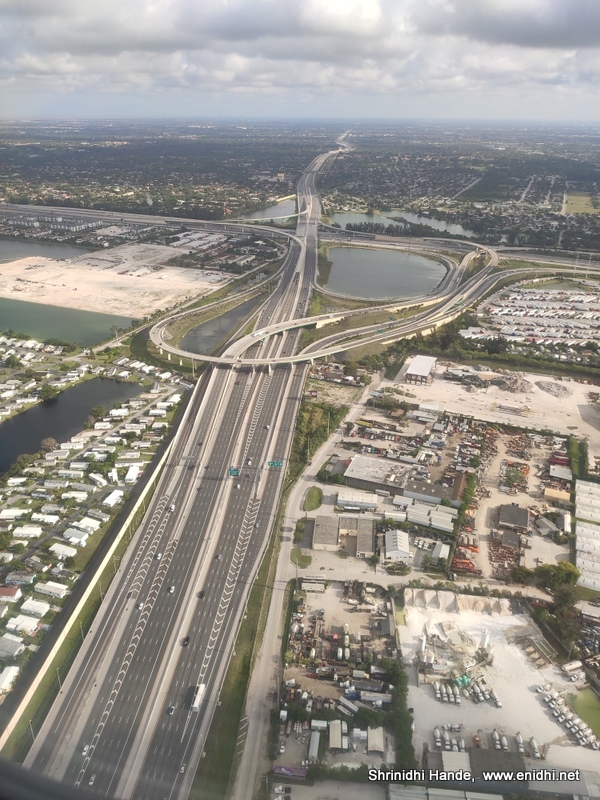 Here're some photos of Miami, Florida USA that I took from the window seat of South West flight. 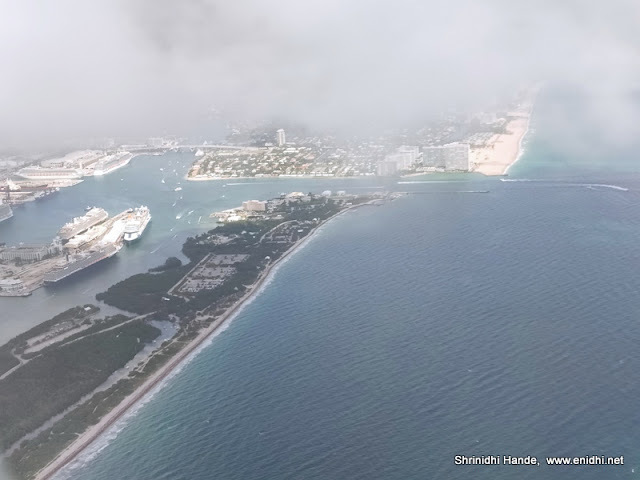 Views were partially blocked by the clouds, but in between got good view of South Beach, MIA, and the city of Miami. 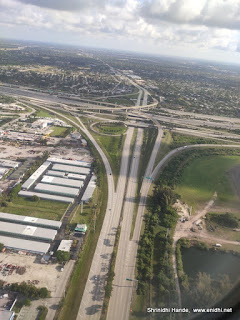 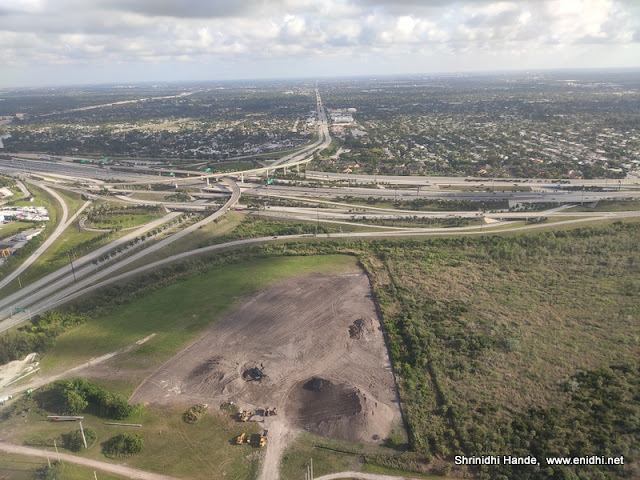 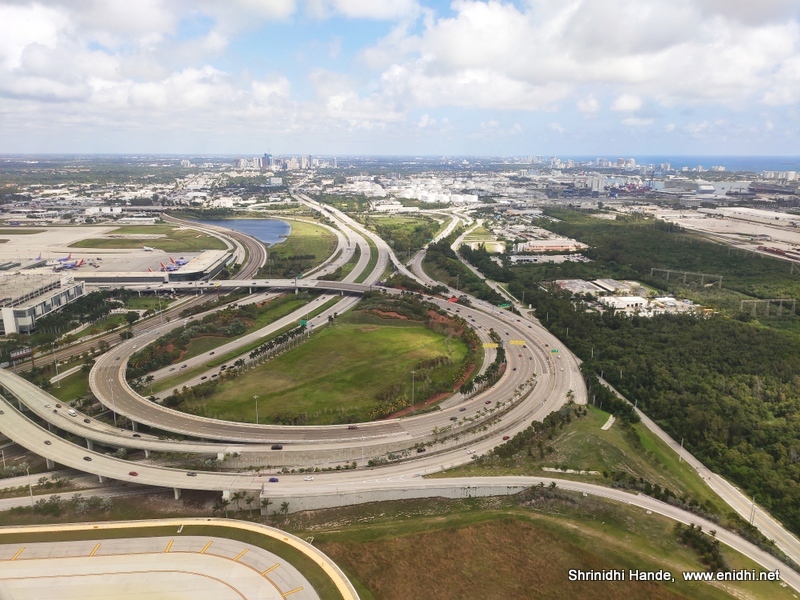 Below right hand side-Miami beach area. 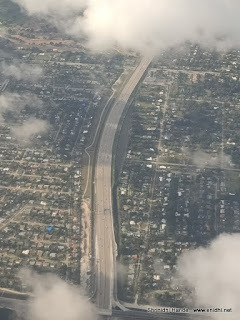 Miami international airport was bit too far to get decent pictures + the clouds. Zoomed to the max to confirm if they are coconut trees. 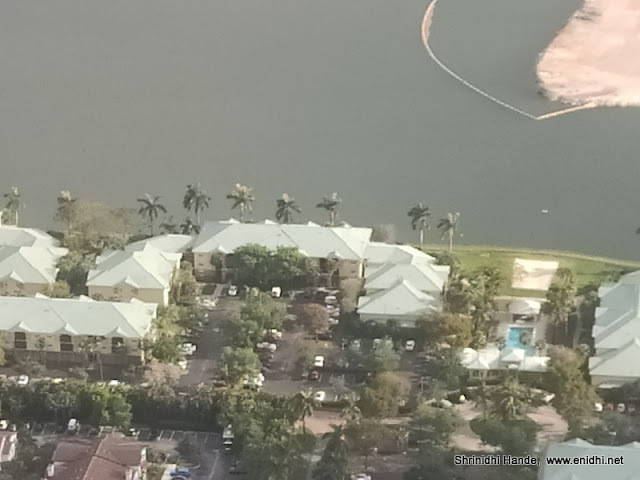 Looks like they are. 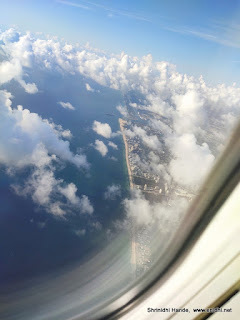 Few more clicked during FLL take off to Bahamas. Thank you SouthWest for the views and window seat. I've two more landings and two more take offs from FLL over coming days. 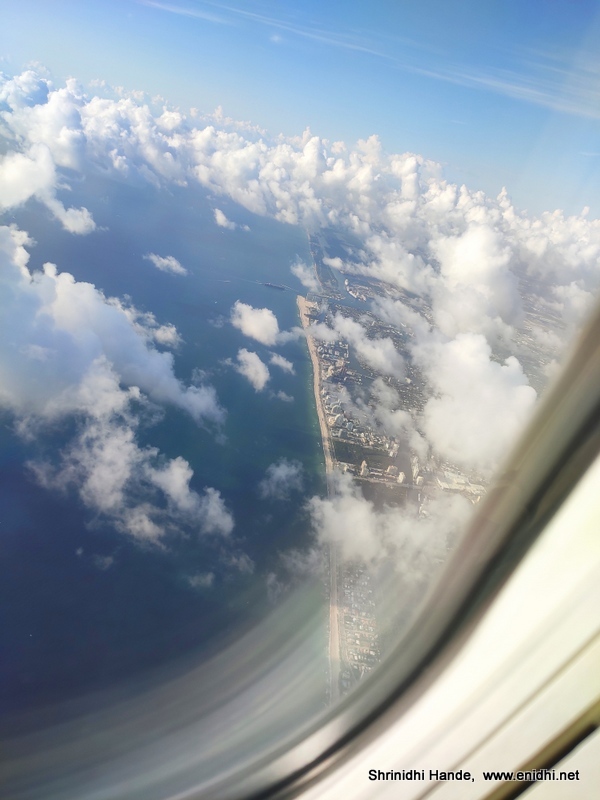 If I can get a window seat and if I can get some new good pictures, will update.